When we think of community involvement, we think of rolling up our sleeves and truly servicing those in need. We are blessed to have a team of volunteers with compassionate hearts and knowledgeable hands. 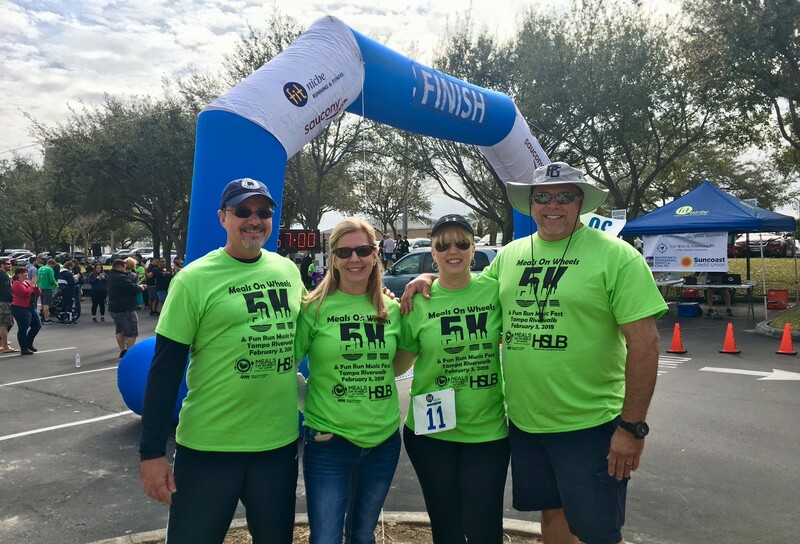 The Synergy ministry is dedicated to improving comfort and quality of life to our community through volunteer events, toy and food drives, and charitable giving. 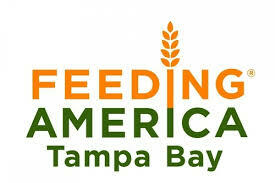 This Christian ministry, based in Tampa Bay, provides food, clothing, linens, shoes, backpacks, blankets etc. to anyone who comes to the ministry in need. They serve a hot meal on Monday nights at 7:00 PM to anywhere from 150-200 hungry mouths. Sunday services are at 10:30 AM followed by breakfast. Synergy frequently volunteers to assist in preparing and distributing the food. 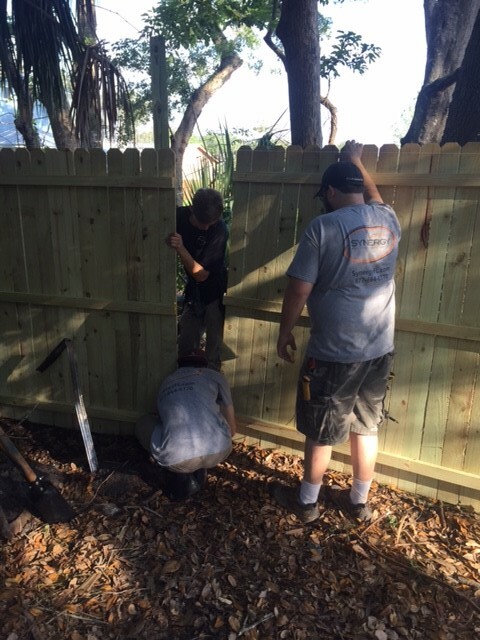 Everyday Blessings, Inc. cares for up to 28 children in Thonotosassa and up to 12 children at our Sarasota location while they await permanent placement. The children in our program range in age from newborn through 17 years old. They come from all economic backgrounds and ethnic groups and have been removed from their previous home due to abuse, neglect or abandonment. Synergy organizes and hosts events for the amazing kids in this program- from bowling and movies to Christmas parties. These kids are an absolute delight, and we thoroughly enjoy our events with Everyday Blessings. On January 12th 2019, the Jax Synergy team came together to prepare a delicious taco meal for our friends at the Ronald McDonald House. The RMH provides comfortable housing for families with children receiving treatment at the hospital nearby. 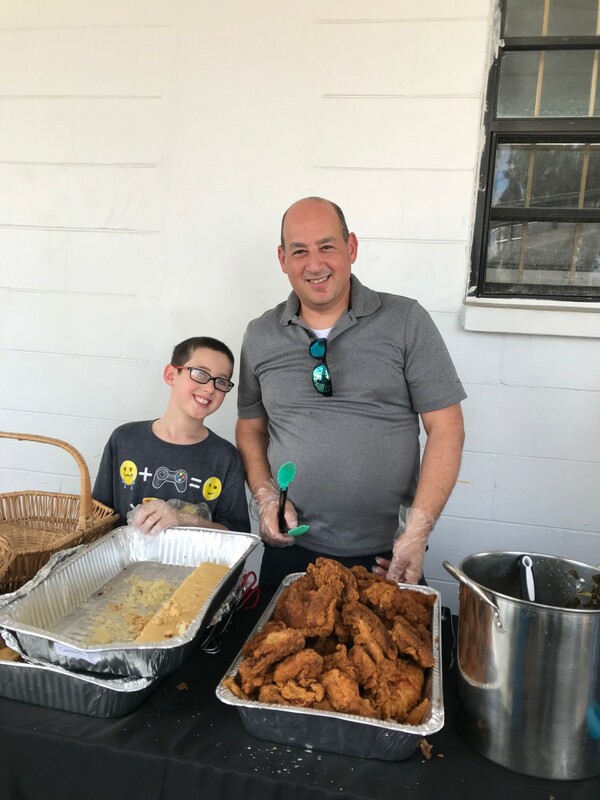 Since 1988, Ronald McDonald House of Jacksonville has supported the needs of over 33,000 families seeking medical treatment at Jacksonville’s major pediatric healthcare providers, including Wolfson Children’s Hospital, Nemours Children’s Specialty Care, UF Health Jacksonville, Brooks Rehabilitation and the UF Proton Therapy Institute. Families staying at Ronald McDonald House of Jacksonville enjoy private and secure accommodations, nutritious meals prepared by volunteers, access to technology, indoor and outdoor play areas, a fully stocked pantry, transportation to local hospitals and the comfort and affection of REED, the Facility Dog. 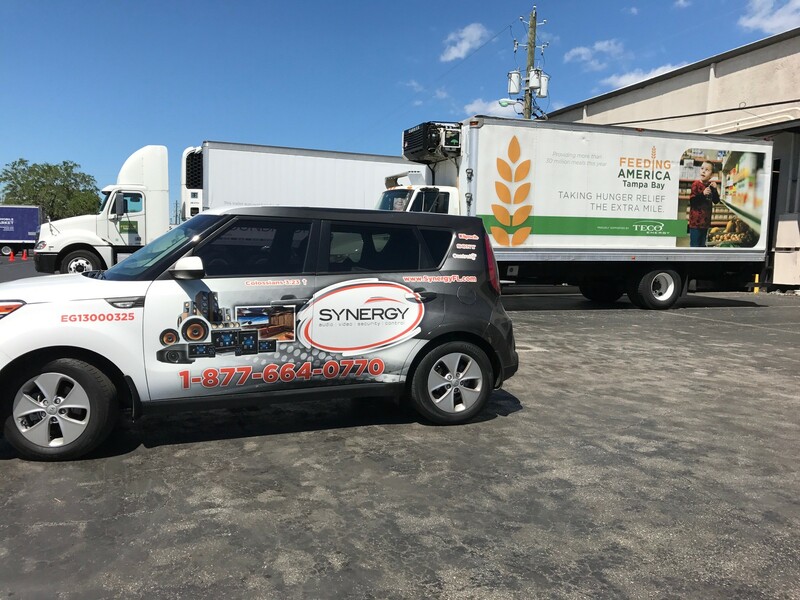 Synergy Florida has been donating our vehicles and volunteering employee time to participate in this wonderful ministry. We love the opportunity to provide these recipients with a delicious cooked meal, but also spend a few moments chatting about life. One of our recipients shared that he was a war veteran and parachute jumper with an incredible story; one we would have only learned through the MOW program. Tampa has one of the highest homeless rates in the nation. 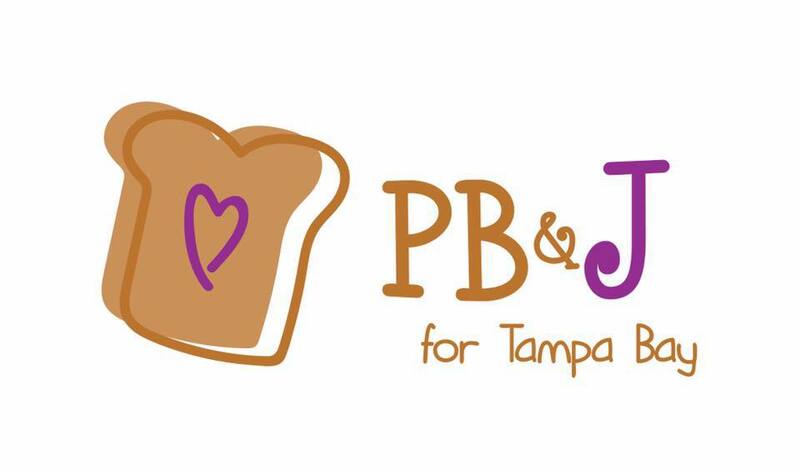 PB&J Tampa Bay provides peanut butter and jelly sandwiches to the homeless community as well as day laborers. 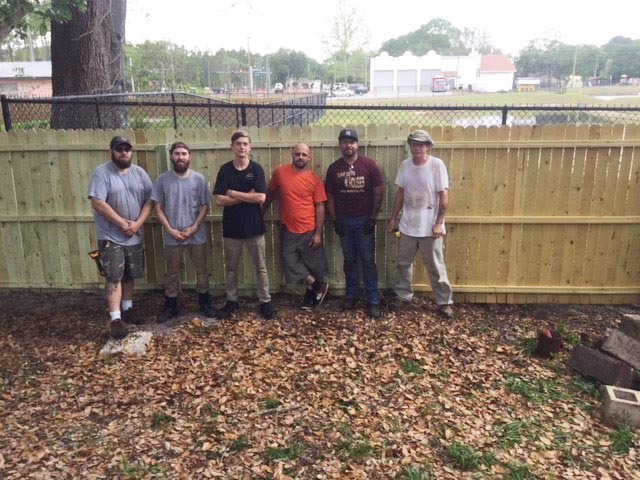 Synergy assisted the Sales & Marketing Council of the TBBA in exceeding their goal to BUILD 2,500 Peanut Butter & Jelly sandwiches in December 2017. 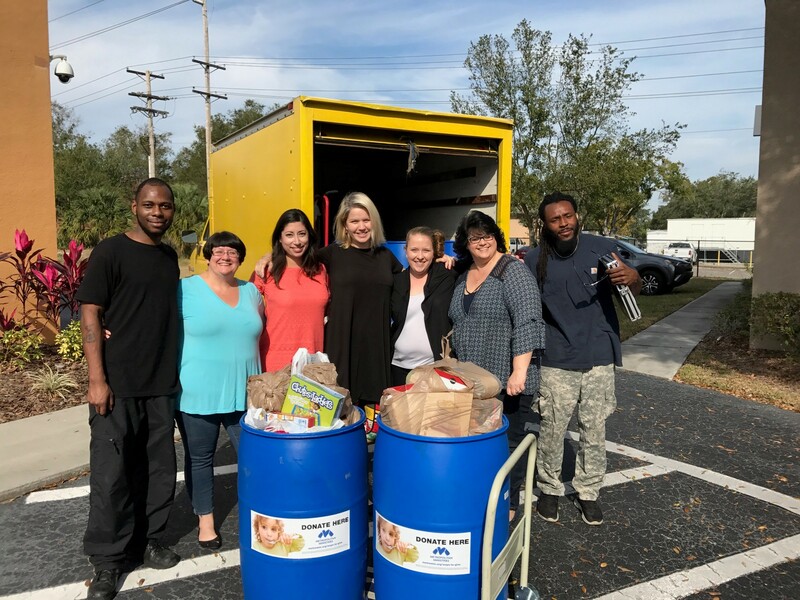 In May 2018, Synergy hosted another PB&J event and constructed almost 300 sandwiches to donate to Metropolitan Ministries. In May 2018, Synergy hosted a drive to collect gently used eyeglasses to the Lions Eyeglass Recycling Center, where volunteers will clean, sort by prescription strength and package the glasses to be distributed to our community in most need of optical care. 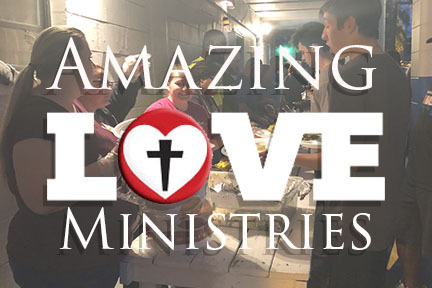 Metropolitan Ministries cares for the homeless and those at risk of becoming homeless in our community through services that alleviate suffering, promote dignity and instill self-sufficiency... as an expression of the ongoing ministry of Jesus Christ. Every year, Synergy Florida hosts drives for various needs throughout the year whether the donations be food, toys, or school supplies. Look around you. There’s a good chance someone you see each day is hungry. In Tampa Bay, more than 700,000 people are food insecure, meaning they lack consistent and easy access to safe, nutritionally adequate food. And the problem isn’t limited only to the homeless. Many who struggle to find adequate food are working adults, children and the elderly. 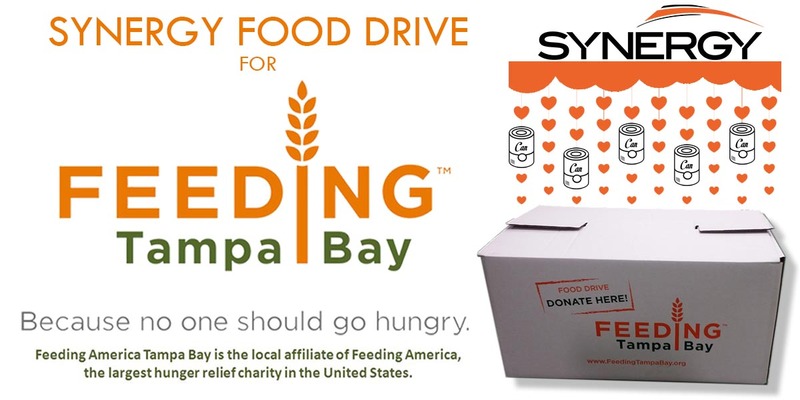 In the month of March, Synergy conducted a company-wide food drive to support our hungry community in Tampa Bay. The St. Johns Housing Partnership is committed to promoting safe, decent and affordable housing in St. Johns County, Florida. 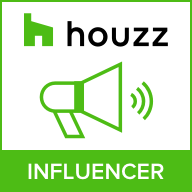 We do this by creating links between the public and private sectors on projects that create low- and moderate-income housing, rebuild neglected homes and neighborhoods, thus benefiting disadvantaged areas and enhancing community economic and social development. Synergy participates in projects to re-build homes that have been damaged by nature, or worn down over time. 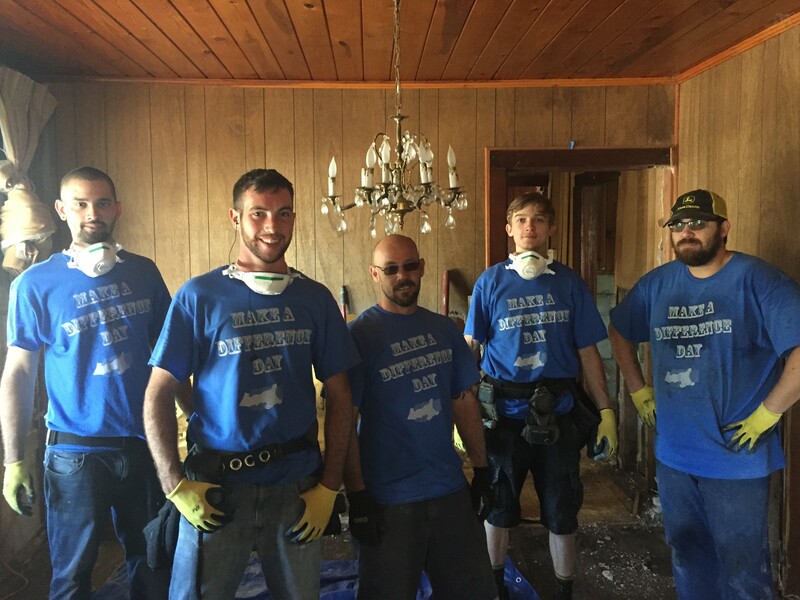 It is a blessing to become a part of these families while we help bring their homes back to life.